Franchise owners want clarity over Ben Stokes' involvement in the IPL 2018. Ben Stokes was the most expensive player sold in the auctions of IPL 2017, as the Rising Pune Supergiant paid a record INR 14.5 crore (approx. US $2.16 million in 2017) for him. RPS got the returns as well, as Stokes put them on the road to finals with a century in the tournament. 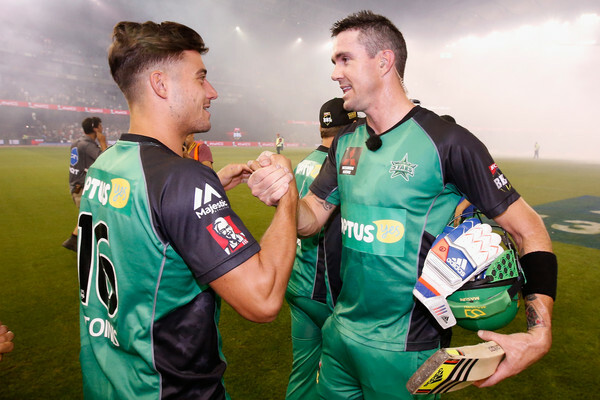 He is certainly one of the biggest draws in the upcoming auction of IPL 2018, but with the recent news of him been charged with affray in relation to the Bristol pub brawl incident has put a big question mark over his availability in this year’s tournament. "We need a level of certainty in case he is not available after he is bought at the auction," an owner of a franchise that has finished IPL runner-up more than once told ESPNcricinfo. The owner continued, "We need to know the degree of control IPL will have on his availability. We will seek to understand what happens now: what is the process? What will be happen if there is one eventuality or another?" 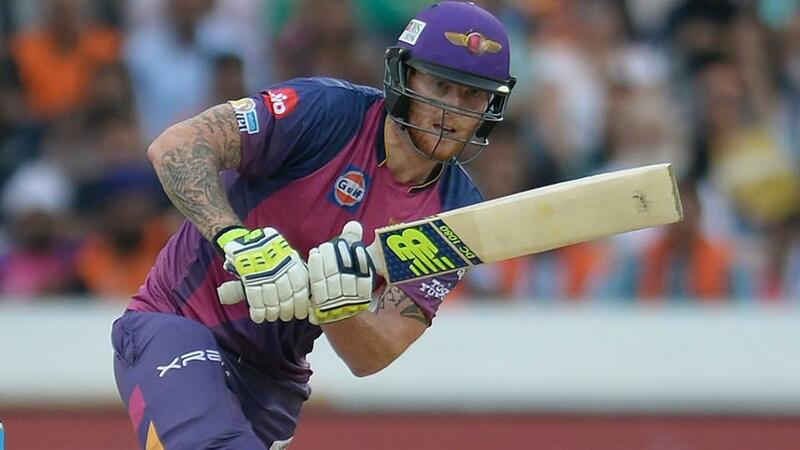 Ben Stokes has listed his base price as INR 2 crore and assuming he is given a no-objection certificate (NOC) to play in the IPL, he will be in the first 36 players to kick off the auction. It has come to light that all the 8 franchises want him in their teams and are busy preparing with mock auctions with very little time remaining in the auction. "If he is not available, will there be a replacement and what would it mean for the franchise?" said the owner. "What would availability mean in this case because there are extraneous circumstances?" Another owner of a big franchise said, "We have to see what stance the ECB takes. We need see the implications. They have said clearly it might go for six months. So assuming the trial extends beyond the IPL, as it is expected to, then there is a lot of uncertainty. Also you never know his mental state, you can't just come and play with freedom if the trial is in the backdrop." "The only question we want to know is about whether he is available full time or not," said the official. Ben Stokes has all of the franchises vying to ‘go all out’ for him in the auctions and it wouldn’t come as a surprise if he ends up becoming the most expensive player second year in the running. However, officials from all franchises have their concerns. "You look for certainty on the cricketing front," the franchise owner said. "You will also look at what does it mean for his character. It will require now greater understanding of Ben Stokes as a team player. As a franchise we always look for players who will put the team before himself. Will he take this as a challenge and come out all guns blazing or will it affect him in any other way?"